The Gawler and Barossa Jockey Club is a proud racing club, steeped in history yet progressive in the modern day. The Gawler Racecourse has its very own dedicated railway station, making it easy for patrons to enjoy a day at the races. 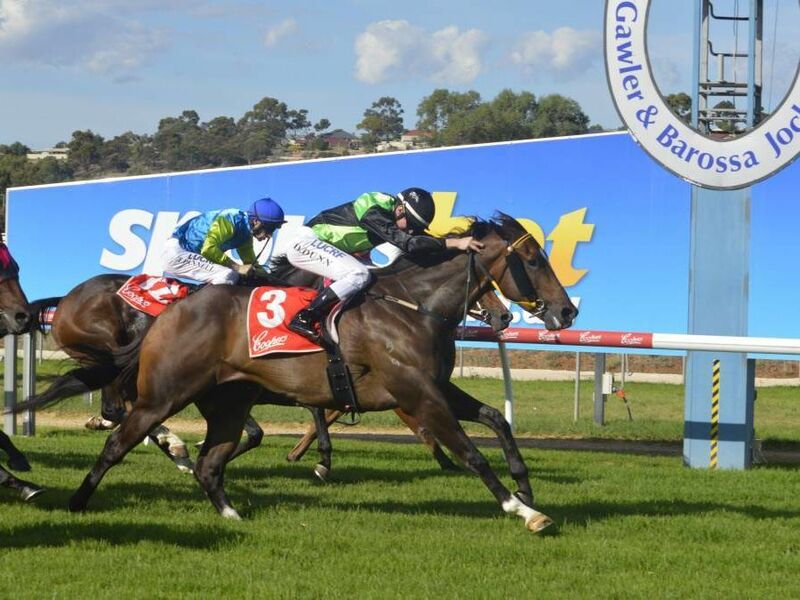 The Jockey Club hosts mid-week, Sunday and Twilight race meets throughout the year including the Gawler Cup on 26 October 2019.